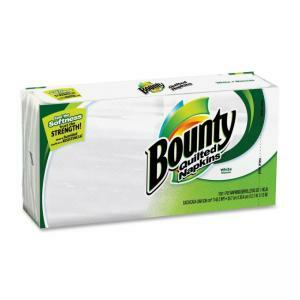 PandG Bounty Everyday Napkin - 12.10" x 12"
Full Size: 12.10" x 12"
Everyday napkins handle sticky messes with a soft touch. 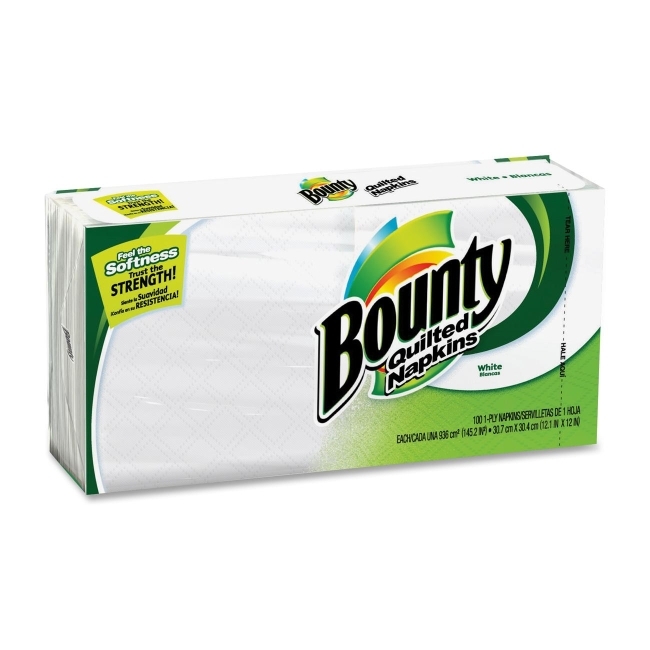 Bounty quilted napkins provide you with the strength you've come to trust. Each napkin is single-ply.